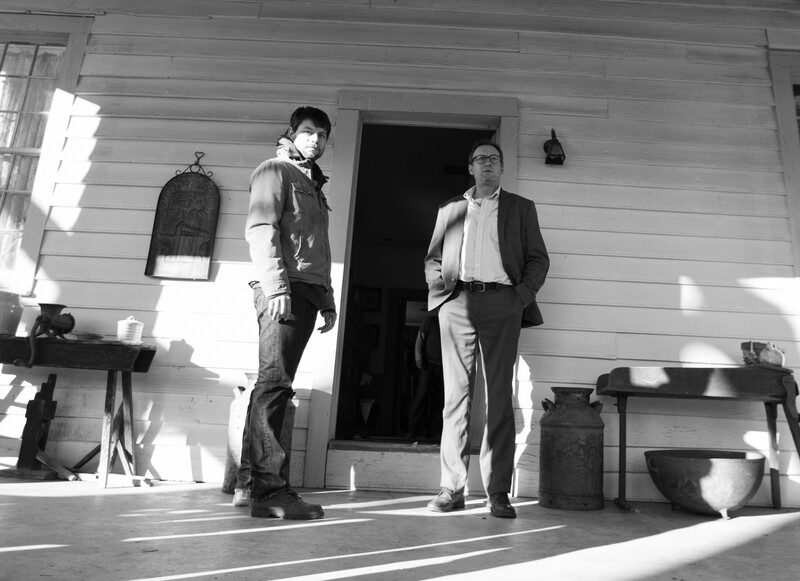 Photo: Patrick Fugit, Philip Glenister. (Credit: Niko Tavernise) (c)2015. FOX International Studios. All Rights Reserved. Please note this is a promotional photos for press only. AUSTIN, March 14, 2016 — The CINEMAX drama series OUTCAST will launch its ten-episode season FRIDAY, JUNE 3 and has been renewed for a second season ahead of the series debut, it was announced today at the 2016 SXSW Festival. The series is created and executive produced by Robert Kirkman (“The Walking Dead”), and executive produced by showrunner Chris Black. 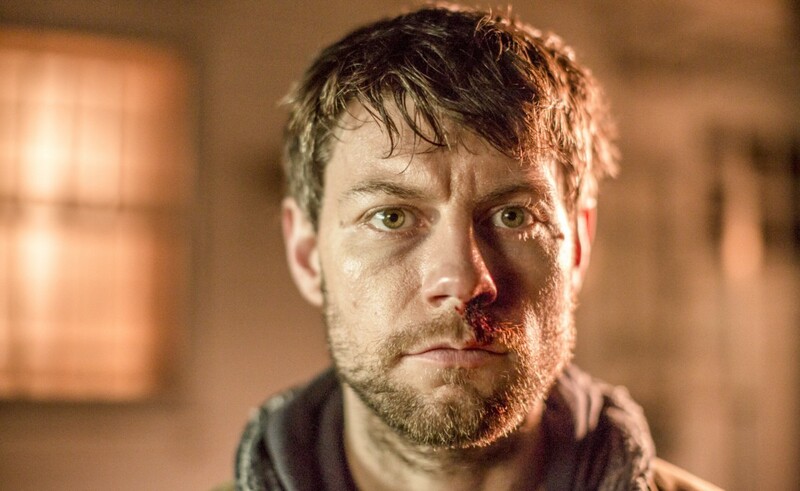 Photo: Patrick Fugit. (Credit: Niko Tavernise) (c)2015. FOX International Studios. All Rights Reserved. Please note this is a promotional photos for press only. Based on the Skybound/Image comic title by creator Robert Kirkman and artist Paul Azaceta, OUTCAST follows Kyle Barnes, a young man who has been plagued by demonic possession all his life. Now, with the help of the Reverend Anderson, a preacher with personal demons of his own, Kyle embarks on a journey to find answers and regain the normal life he lost. But what Kyle discovers could change his fate — and the fate of the world — forever. Patrick Fugit (“Gone Girl”) stars as Barnes, a man searching for answers, and for redemption, who sequesters himself from those he loves for fear of causing greater hurt. Philip Glenister (“Life on Mars”) stars as Reverend Anderson, a West Virginia evangelist who believes he is a soldier in God’s holy war against the forces of evil on Earth. An inveterate drinker and gambler, he doesn’t believe God intends people to sweat the small stuff. Gabriel Bateman (“Stalker”) stars as Joshua Austin, an eight-year-old who lives across town from Kyle. To his family’s dismay, he appears to be in the clutches of demonic possession, but there’s something very different about this possession and its connection to Kyle Barnes. OUTCAST is produced for CINEMAX by FOX International Studios (FIS), and also executive produced by David Alpert, Sharon Tal Yguado and Sue Naegle. The pilot was directed by Adam Wingard (“The Guest”). Follow @HBOPR for more news and information. Official Medium account for the @HBO and @Cinemax Corporate Communications team. News and information from HBO & Cinemax.